What kid (or adult) doesn’t love ice cream? I was after a simple concept for my son’s 5th birthday party and after much trawling of the internet, together we decided an ice cream party was the way to go! I had seen this cake idea on Pinterest (I can’t find the link to the original post – if you find it, I would love you to pop it in the comments so I can link it to the original creator!) and it was very easy to make and orchestrate. I also made a different batch of cupcakes and used straws and cellophane to make candles – just in case there weren’t enough! At the party we played ‘Pin the Cherry on Top’ which we made together, and of course pass the parcel. I was able to pick up some ‘ice cream related’ prizes like erasers and hair clips from the dollar type shops. We also had an ice cream bar which was a great hit! We had homemade chocolate, strawberry and caramel sauces with vanilla ice cream and as many toppings as you could think of! The kids absolutely LOVED this! All in all everyone had a great time. I highly recommend this theme. It was so much fun to plan and was enjoyable for all ages! Oh yum yum yummy yum! Totally sinful but sometimes you’ve just got to do it. 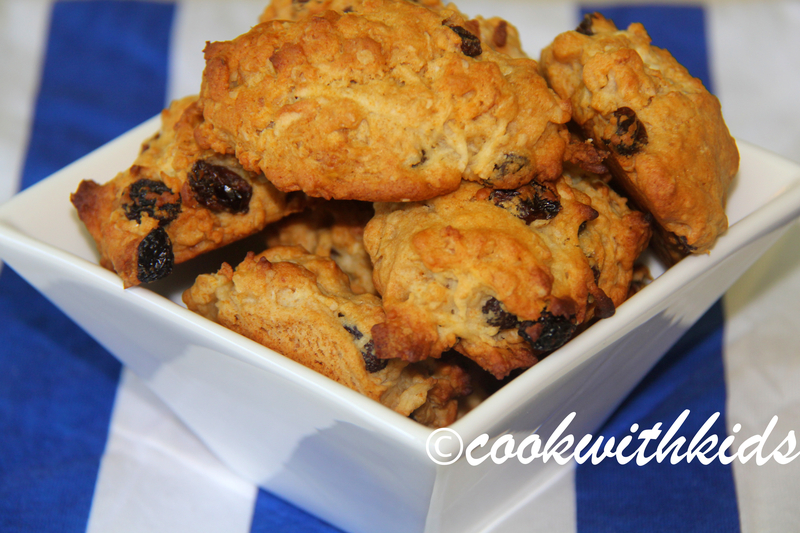 This recipe was a complete trial and can I say that it was also a complete success! The recipe for the chocolate cupcakes was my trusty old Woman’s Weekly Kids Party book recipe which is really simple. Mr 4 really enjoyed watching the cake mixture lighten in colour during the cooking of these cupcakes and he certainly enjoyed licking the beater! Stand in pan for 5 mins then turn onto wire rack until cool. Cream the butter for a few minutes until it is light. Sift in the icing sugar and beat until entirely combined with the butter. Add the vanilla extract, and milk. Add crushed Oreo pieces and mix well to combine. Pipe onto cupcakes and top with a mini Oreo. YUM! I love a wintery Sunday when the sun is shining. Curling up with a book and a hot chocolate or watching an old movie on tv…. Oh wait, that was in my past life. The one I had before I became a mum! Whilst somedays I would love to do this once more, nowadays, spending a beautiful Sunday with my gorgeous little man playing in the sun is absolute perfection. I don’t know what it is about the cooler weather, it has me wanting to make delicious treats. You know the ones…. That you serve slightly warm with cream and ice cream and are in no way good for you. No wonder they call it comfort food! 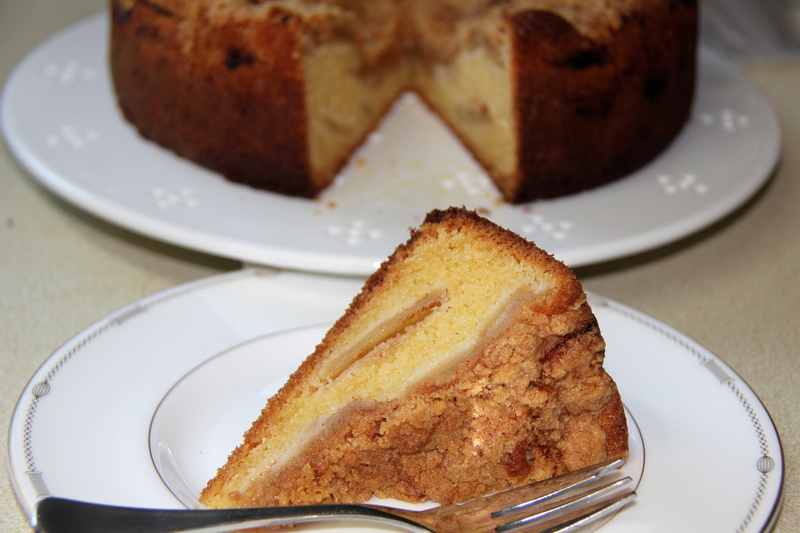 On today’s menu was this yummy apple tea cake. 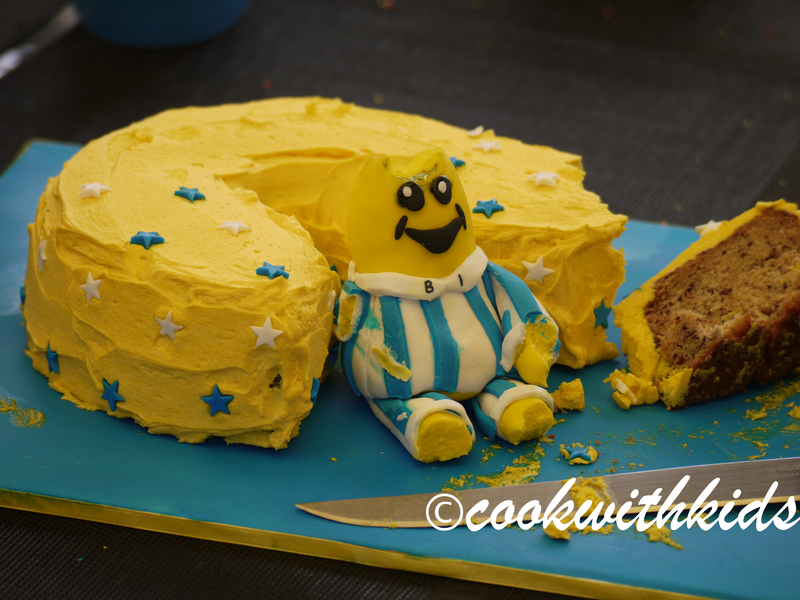 I made the cake while Thomas was having a rest. He said he didn’t feel like cooking today but that wasn’t going to stop me. I was about to put the apples on when Thomas joined me in the kitchen and helped with this part – and licking the bowl! Preheat oven to 180°C (not fan-forced). Grease and line base of a 23cm springform cake pan. Peel and core the apples, and cut into segments. Toss the apples in lemon juice and half the cinnamon, then set aside. Take 50g each of the sugar, butter and flour, place in a bowl with the remaining cinnamon and rub together with your fingertips. Place eggs and remaining sugar in an electric beater and beat until very light and fluffy. Melt remaining butter and pour into egg mixture. Sift in remaining flour, then fold in carefully until combined. Pour into the pan, and carefully lay the apple slices over top. Sprinkle with the crumble mixture and bake for 50 minutes or until a skewer inserted into the centre comes out clean. Allow to cool for 10 minutes before moving to a wire rack to cool completely. Serve dusted with icing sugar.Tip: I found that the cake sank somewhat in the middle (not that it matters at all to the taste) next time I would most of the apples around the edge with just a few in the middle. I think maybe I put to many in the middle causing the sinking. My little man is a huge Banana’s in Pyjama’s fan. 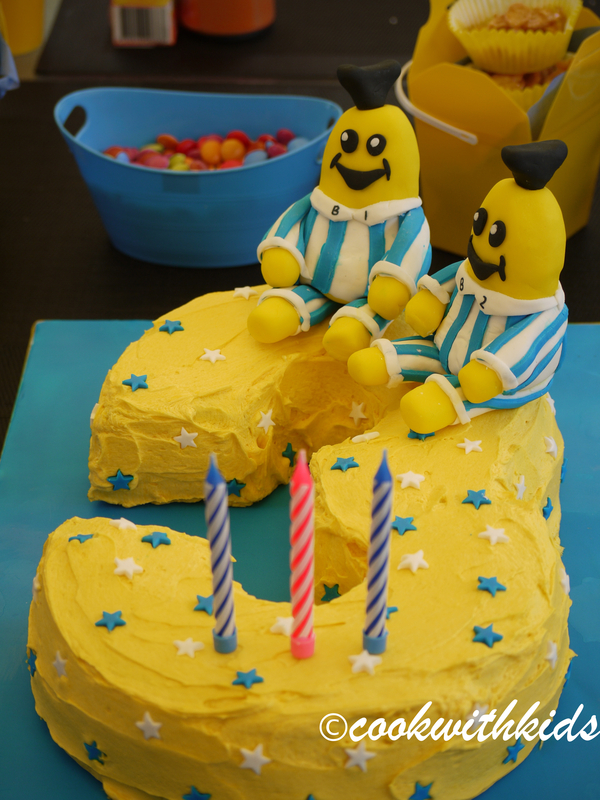 For his last birthday he wanted a “number 3 banana’s in pyjama’s cake”. That was quite an interesting feat but we managed it. I was quite proud of the end result and thought I would share it with you. I made the Banana’s in Pyjamas from fondant. It was really just like playing with playdough. The actual cake was a banana cake from my Stephanie Alexander cookbook. If you’re not familiar with the Banana’s in Pyjama’s, they are life size ‘banana’s’ who dress in blue and white striped pyjamas. They live in Cuddles Town. Their friends the Teddies also live in Cuddles Town. All the residents of Cuddles Town love to eat “Munchy Honey Cakes”. They even use them to trade for items in Rat in the Hat’s store. Combine all ingredients in a bowl, mix until well combined. Dollop dessertspoons full of mixture onto a baking tray lined with baking paper. Bake in a moderate oven for 15 minutes or until golden brown. They weren’t the most delicious things I have ever eaten but Thomas was happy :-). I first saw Cake Pops on Bakerella’s website and thought they were great. I haven’t been ready to take on the challenge though. They are super cute but look so complicated so I have been working up to it. 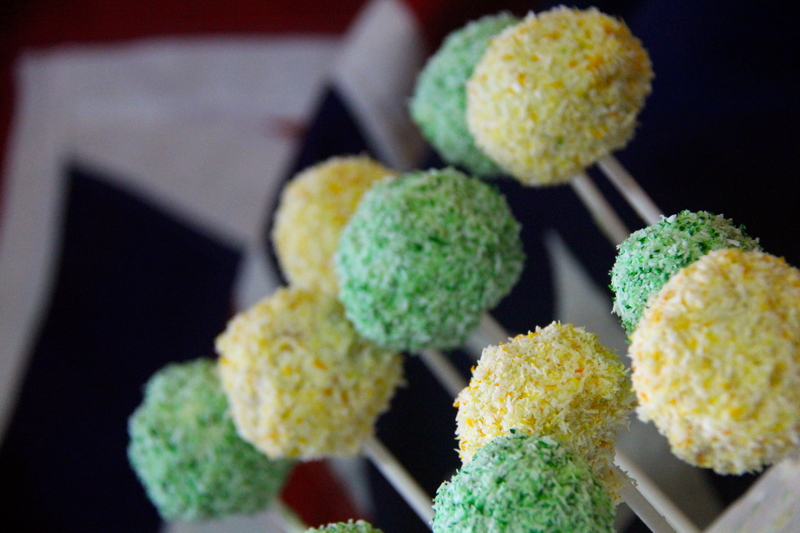 I wanted to do something different but Australian for Australia Day so using the cake pop concept, we made these lamington inspired Aussie Cake Pops. They turned out ok for a first attempt… They do taste yummy! Cook cake as per instructions and allow to cool completely. Crumble cake into a bowl and add frosting. Mix together using a wooden spoon or your hands. Melt a little chocolate in a bowl over boiling water. Roll cake and frosting mixture into balls approximately 3cm in diameter. Dip tip of lollipop stick into chocolate and push cake ball onto the stick. Put cake pop into styrofoam to sit. Put cake pops into freezer for 15 minutes to set. In the mean time, melt rest of chocolate, add a few drops of green food colouring to half of the coconut and mix with a fork. Repeat with rest of coconut and yellow food colouring. Dip each cake pop in chocolate to cover. Then coat in coconut. Stand in styrofoam to set. This is my interpretation of the instructions on the Bakerella website. There are also video tutorials on the website if you need better directions! This was a messy experience. It was quite time consuming and I didn’t really know what I was doing. These cake pops are very basic (if you take a look at the ones on the Bakerella website you will see what I’m talking about!). These are my tips and things I would do differently next time…. 1. Refrigerate the cake and frosting mixture for approx 15 minutes after mixing it together. 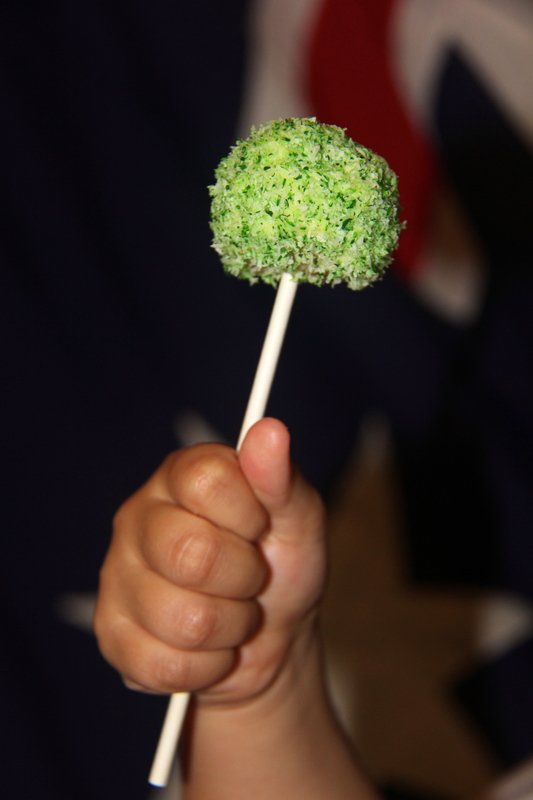 I had a few balls sliding down the lollipop sticks because the frosting was too soft from me working with it. 2. Don’t make the cake balls any bigger than 2-3cm in diamteter Otherwise they are too big and fall off the stick. 3. Get some styrofoam blocks that are quite deep – a similar size to a brick. Pierce the styrofoam with a skewer before pushing the lollipop stick into it. 4. Use a deep bowl like a ramekin to put chocolate in for dipping. That way when you dip the pop, you don’t have to move it around in the chocolate. I had a few crumble off the stick because of this. So these are my tips. Have you made anything like this before? Do you have any tips? Would love to hear them! Thomas has been making cheesecakes on the cake doodle app that I have on my phone for him. He makes several each day and he keeps asking me if he can make a real one. I’m not a big cheesecake fan though so I haven’t been that keen. I was in the mood for a bit of a challenge yesterday though so thought ‘why not’. 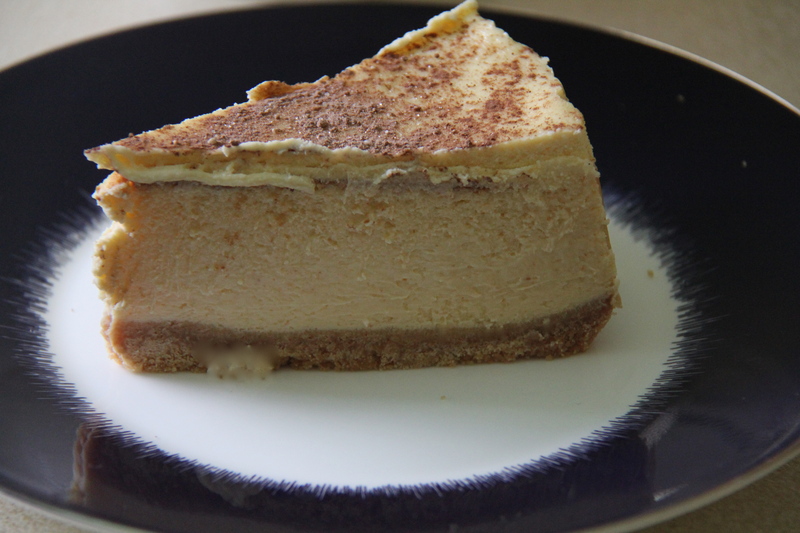 This cheesecake was quite easy to make, although it was a little time consuming with all the baking, cooling and refrigerating. Thomas had a bit of trouble understanding the whole concept of not being able to eat it until the next day. The idea of having to wait for something is difficult for children to grasp. This concept is called delayed gratification and develops as children mature. You can help them develop this skill through everyday activities such as cooking – children have to wait to eat what they have made while it first cooks and then cools (and in the case of the cheesecake, sets in the fridge for 4 hours!). The more often children are exposed to this concept of having to wait for something, the easier it will be for them to begin to understand it. 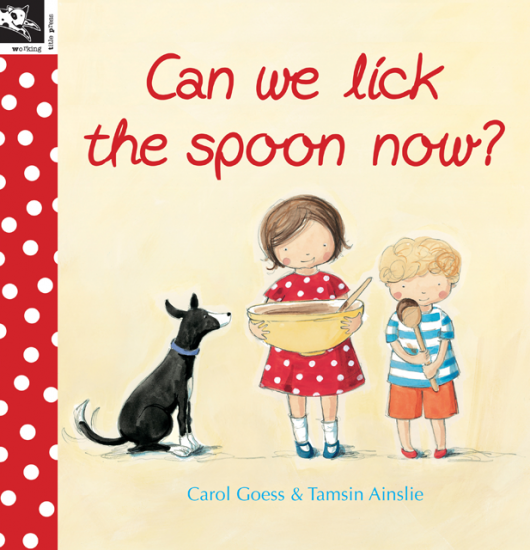 Reading books such as ‘Can we Lick the Spoon Now’ https://cookwithkids.wordpress.com/2011/09/11/can-we-lick-the-spoon-now-by-carol-goess/ can also help children to work through the idea of having to wait for something. As they read the story, they can see at the end that the children do eventually get to eat the cake. Preheat the oven to 180°C. Grease a 23cm round springform pan. Place 2 layers of aluminium foil on the outside of the pan (this prevents water seeping into the pan while cooking in the water bath). Crush the biscuits in a food processor. Combine melted butter with biscuit crumbs and press into the base of the pan. Place the cream cheese, 170g caster sugar, eggs, egg yolks, 2 teaspoons vanilla extract and the lemon juice in a food processor. Process until smooth, then pour over the biscuit base. Place the cheesecake in a large roasting pan and pour boiling water into the roasting pan to come halfway up the sides of the springform pan. Bake in the oven for 1 hour. I love the text in this book. There’s lots of very descriptive language used throughout and a very simple story line. You could do some great actions whilst reading this book and really get the children involved. “In goes the butter. Beat, beat, beat. I’m not sure about the ending of the book (a very sneaky four legged friend eats the cake – I was a bit disappointed about that) but the story throughout makes up for that and it comes with a delicious chocolate cake recipe! This story would be great for the 2-5 year old age group.